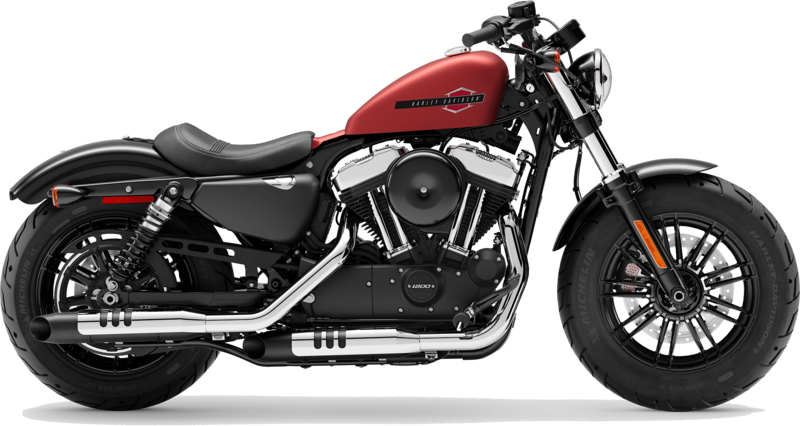 The 2019 Harley-Davidson® Forty-Eight® motorcycles are now for sale at Latus Motors Harley-Davidson®. We pride ourselves on being a trusted Harley® dealer in the Wilsonville, Oregon area. We hope you'll visit us soon to browse our full selection of 2019 Harley-Davidson® Sportster® models. 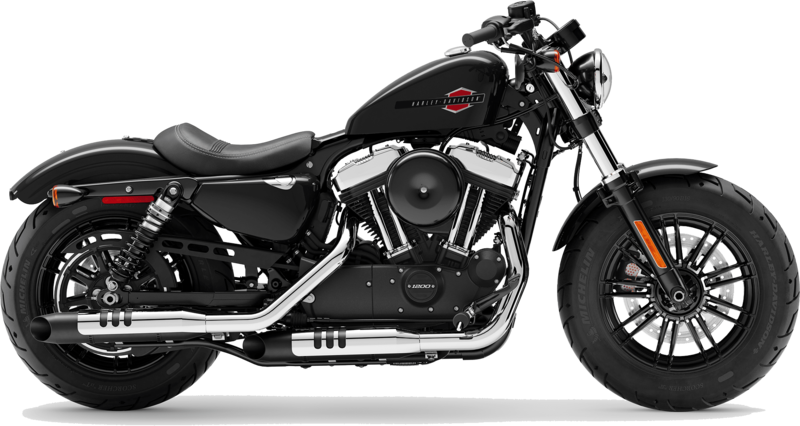 The new 2019 Harley-Davidson® Forty-Eight® comes with heavy-hitting style and a low-slung dark customized vibe. The iconic 2.1-gallon gas tank distinguishes the new Forty-Eight® in the Sportster® lineup. When you want a design that has defined the Motor Company since 1948, you want a 2019 Harley-Davidson® Forty-Eight®. Motivated by a 1200CC air-cooled evolution® engine, the flat front wheel, and 49-mm fork and cartridge dampening will help you carve the canyons and shred the streets of Hillsboro, Oregon. Speak with our finance associates about our Harley-Davidson® financing and lease options. You'll find that the Latus team shares your passion. We're excited to talk more with you about the new Forty-Eight®. A bit more about how the 2019 Harley-Davidson® Forty-Eight® stands out from the 2019 Sportster® lineup. The emulsion rear shock offers a screw adjuster for natural adaptations. The high-performing brake system brings the split 9-spoke cast aluminum wheels to a controlled stop. We invite you to stop by Latus Motors Harley-Davidson® and take the new 2019 Harley-Davidson® Forty-Eight® for a road test. Discover how the air-cooled evolution engine performs on our local roads. After you updrade your current ride with a new Sportster®, you'll want to trade-in your motorcycle. Latus Motors will buy your motorcyle and give you the trade-in value you deserve. Climb into the saddle of a 2019 Harley-Davidson® Forty-Eight® and bring the horizon to you.